Vans and Knoll, both iconic brands in their respective industries of sneaker production and textiles, have teamed up to create this holiday OTW capsule collection. 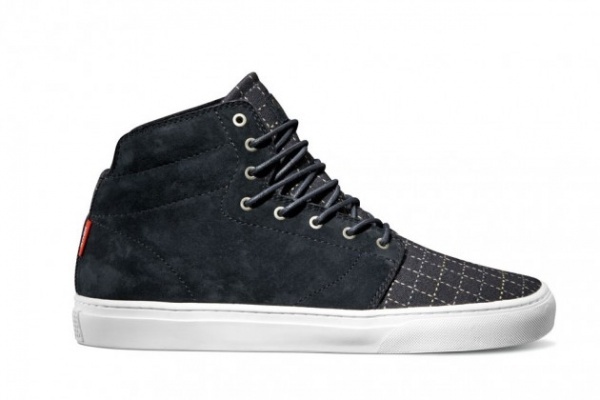 Vans looked to Knoll for some fabrics to feature on the uppers of the OTW Alcon, Ludlow and Piercy silhouettes. The result is a fresh but classic take on familiar favorite of sneaker wearers. The Knoll x Vans OTW Capsule Sneaker Collection will be available later this month at select OTW retailers.